Deluxe Edition Essex County Now Available! Also available -- a few copies left of the Signed & Numbered Limited Slipcase Edition - SKETCHCARD EDITION (Limited to 50 copies) that was released at Comic-Con! Get them while supplies last. 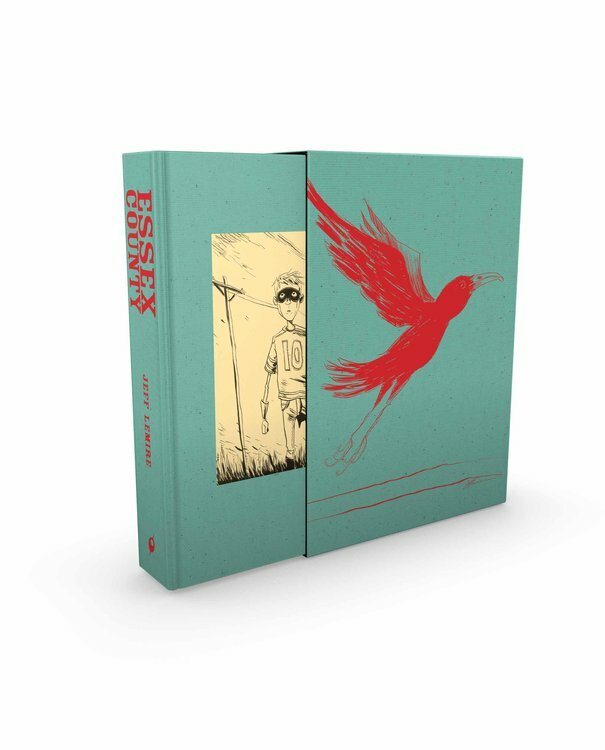 Also available -- a few copies left of the Signed & Numbered Limited Slipcase Edition (Limited to 500 copies) that was released at Comic-Con! Get them while supplies last.